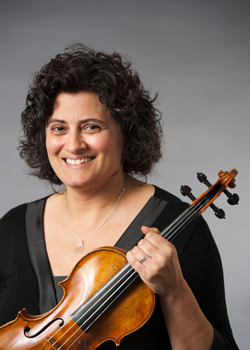 A native of Westchester County, New York, violinist NAOMI YOUNGSTEIN attended the Manhattan School of Music Precollege Division and later received bachelor’s and master’s degrees in violin performance from the school. As a student of Burton Kaplan, Youngstein won the school’s concerto competition and the Ravel Academie competition, for which she was awarded a trip to France to attend master classes at the Ravel Academie. While a student at the Manhattan School, she performed with the school’s orchestra (as concertmaster) and the Manhattan Contemporary Ensemble. Youngstein attended the National Repertory Orchestra festival for two seasons; in her second season with the ensemble, she was assistant concertmaster and performed a concerto with the orchestra. Youngstein is assistant personnel manager of the NJSO. 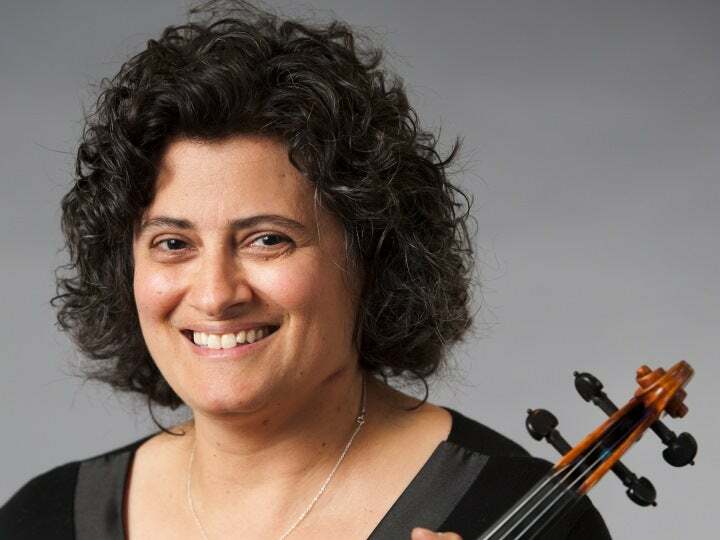 She is a mentor and teacher in the NJSO Coach-in-Residence Program, serves as leader of the NJSO Youth Orchestras' String Ensemble and is a coach for the NJSO Youth Orchestras' Academy Orchestra. She has taught at the Thurnauer School of Music of the Jewish Community Center in Tenafly and at Rutgers Prep School; she has coached for the New Jersey Youth Symphony. Recently she has been leading a series of workshops at the Wharton School of Music on “How to Practice.” For several years she has been a chamber music coach and instrumental class leader at the American String Teachers Association (ASTA) summer Chamber Music Institute at Rutgers University, and she is the current treasurer of ASTA NJ. She teaches violin privately at her home studio in West Orange.